So, in case you’ve ever wondered, Oak Ridge National Laboratory uses a lot of electricity to carry out its missions for the U.S. Department of Energy. The bill annually exceeds $30 million, and there is obvious pressure at a DOE lab to be as energy-efficient as possible. 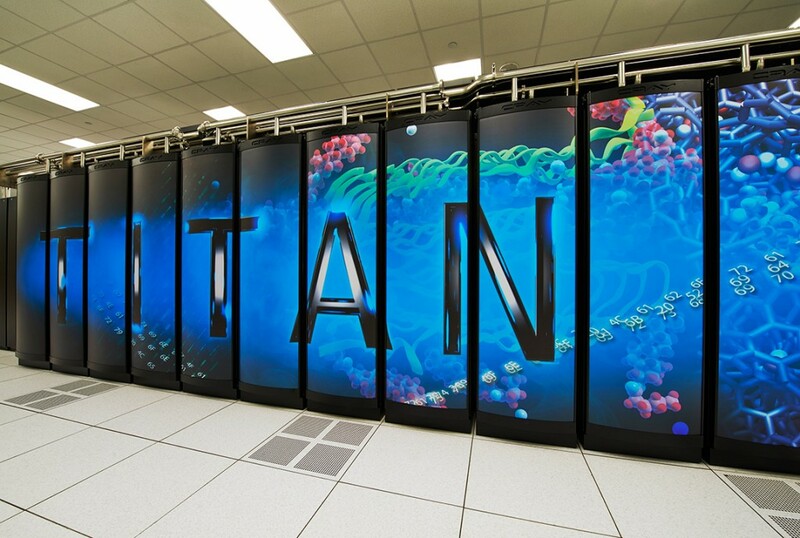 ORNL spokesman David Keim confirmed that more than half of the lab’s electricity bill can be attributed to power needs for two major operations: the Spallation Neutron Source and the lab’s cadre of high-performance computers, including the nation’s most powerful computer known as Titan (a Cray XK7 system). Keim noted that electricity costs at ORNL have changed less than 3 percent over the past five years, and he said there have been some positives despite the growing needs for electricity with new research operations — such as the Chemical and Materials Science Building — coming online. “Factors that impact the costs are changes in the electrical rates (we negotiated lower rates and TVA has changed the rate structure), an aggressive energy conservation program, and increases in research programs,” Keim said via email. Increased operations at the Spallation Neutron Source contributed to the peak cost in fiscal 2014, Keim said. “Of course, as at home, weather is a factor in electrical consumption and costs,” he said. This entry was posted in neutrons, ORNL, Science, Supercomputing on December 10, 2015 by Frank Munger.